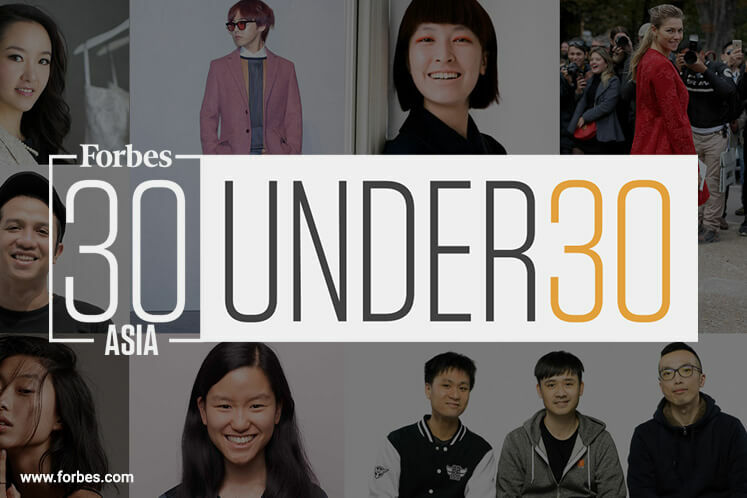 Several Malaysian entrepreneurs are among the 300 from 23 Asia-Pacific countries listed in the Forbes 30 Under 30 Asia this year. The Malaysian entrepreneurs were Aaron Patel, Bobby Ong, TM Lee, Chris Khristie, Michelle Tan, Jin Xi Cheong, Joolin Chuah, Kendrick Wong, Melvin Poh, Sarah Chen and Wen Shin Chia. The company has collaborated with Western University in Canada and Humboldt University in Berlin in producing cryptocurrency research. Chris Khristie and Michelle Tan are co-founders of digital media group, INFLUASIA, which caters to the English, Malay and Mandarin-speaking communities of Malaysia via their portals, World of Buzz, Lobak Merah, and NOODOU. Jin Xi Cheong is the founder of Poladrone, a company which took the drone to the palm oil industry to boost the efficiency in Malaysian palm oil plantations and crop farms. Joolin Chuah, is an associate in Insignia Ventures Partners who was instrumental in nearly 10 investments in 2018, including promising startups such as igloohome, CoHive and Sayurbox. She is widely known as the go-to advisor for many entrepreneurs in Southeast Asia and sits on the board of Finhay, a robo-advisory platform in Vietnam. Omnilytics’ big data services are used by retailers worldwide, as well as by financial market clients. Melvin Poh, 27, is the co-founder of The Asian Entrepreneur, an international publisher and media platform with an active readership in 13 countries. The fund hopes to have invested $1 billion in startups driven by women by 2020, and has secured pledges of over $750 million from global investors including Gobi Partners, Golden Gate Ventures, Rethink Impact, Springboard Growth Capital, Backstage Capital and Different Funds. Meanwhile, Wen Shin Chia is the founder of Green Yards, an eco-products company that makes soaps and candles from recycled cooking oil.